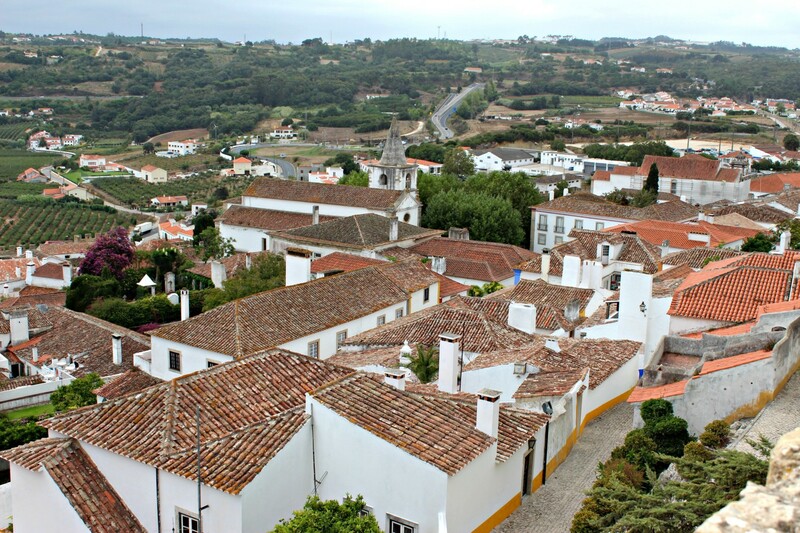 This medieval fortress village located in Portugal was one of my favorite stops on my road trip last Summer. 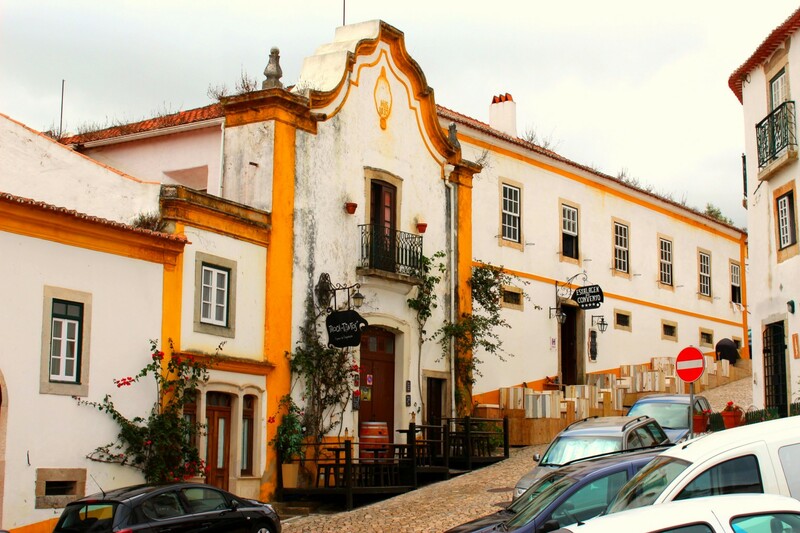 It is only an hour away from Lisbon and being there feels like you’ve stepped back hundreds of years. 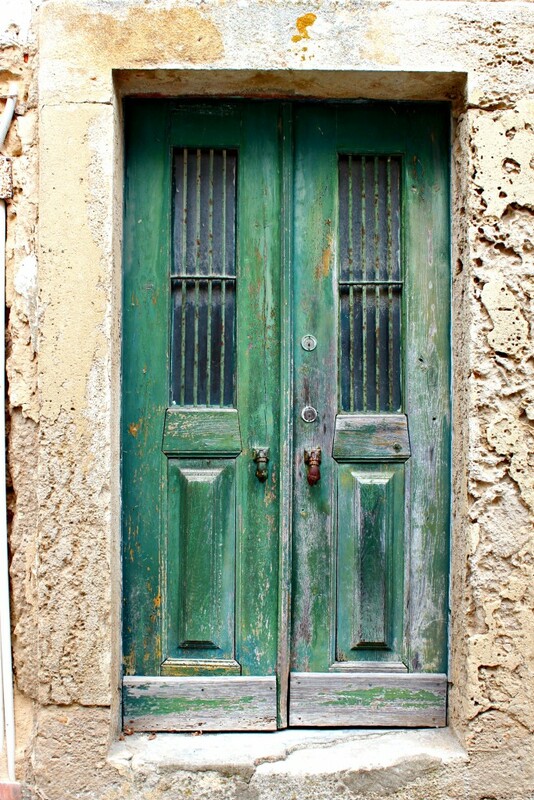 Every alleyway is filled with picturesque buildings untouched throughout the years, leaving you feeling like you’re in a movie. 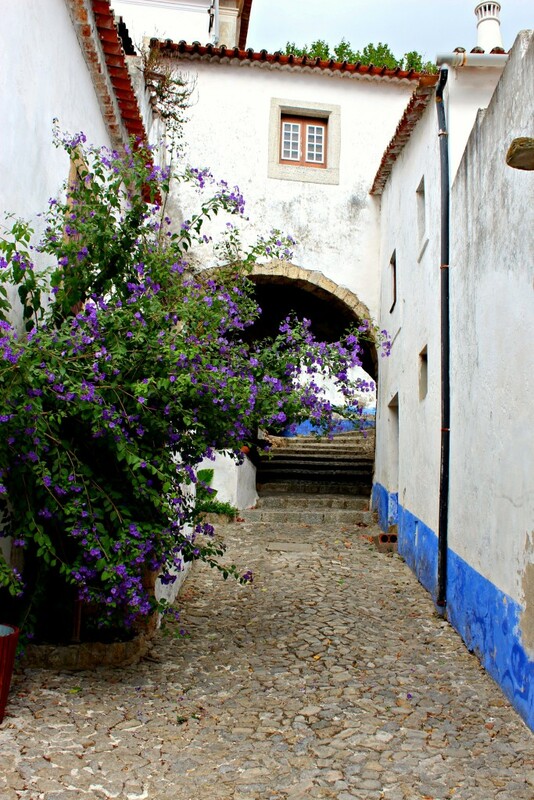 Beautiful Bougainvillea grows all over the old fortress walls. 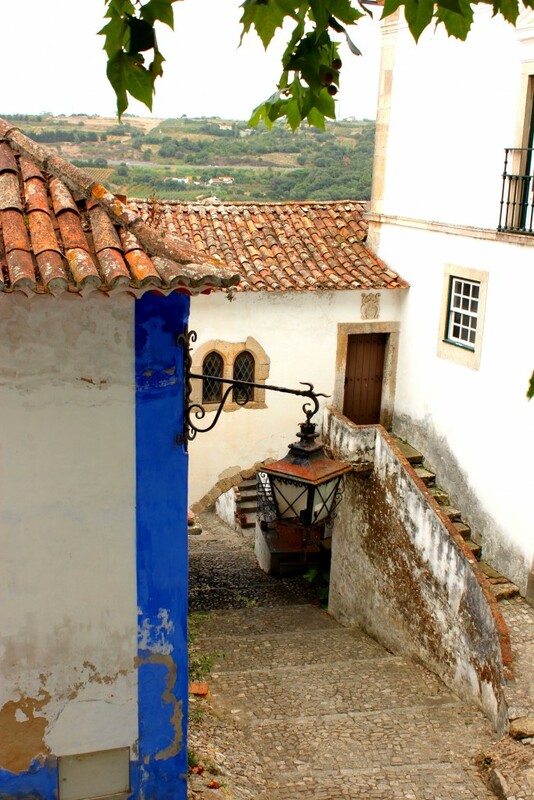 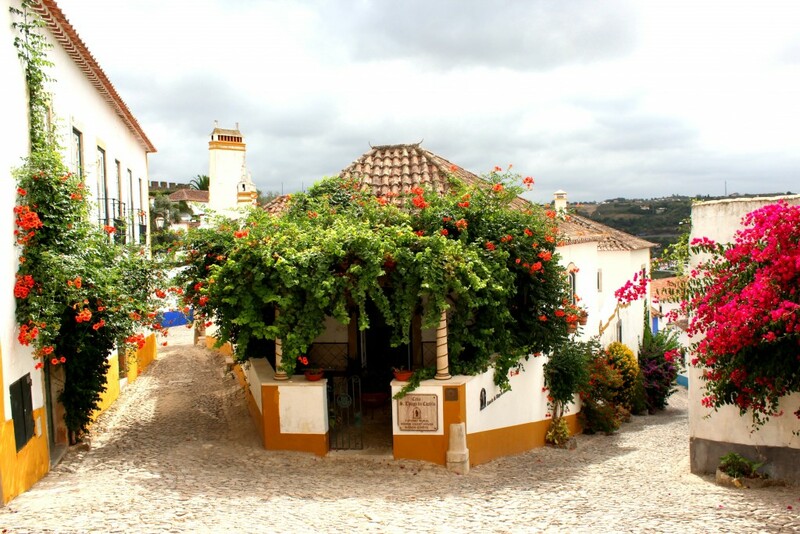 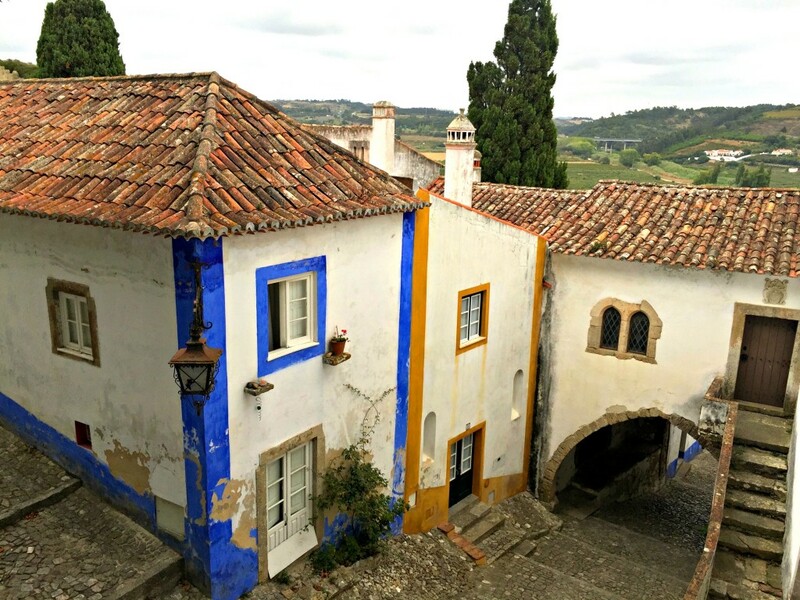 Obidos is known for inventing the delicious Cherry liquor served in chocolate cups known as Ginjinha and they’re also known for their beautiful hand painted tiles you can buy called Azulejos. 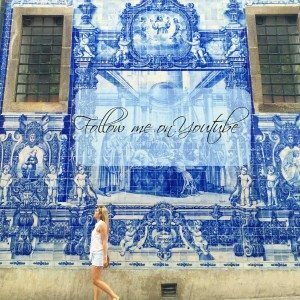 You can spend the whole day getting lost while shopping. 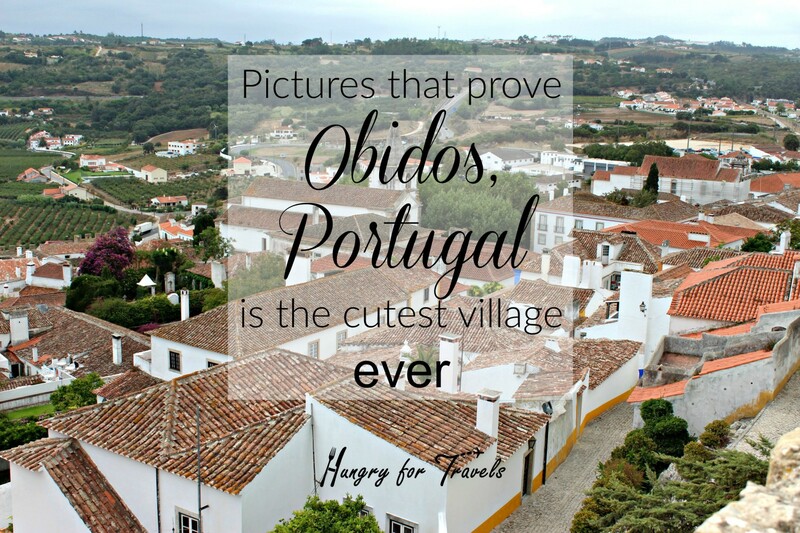 This beautiful old fortress village will make you fall in love with Portugal!